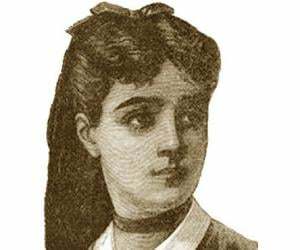 Adrien-Marie Legendre was a French mathematician who made numerous contributions to mathematics. This biography profiles his childhood, life, achievements and timeline. Adrien-Marie Legendre, a renowned French mathematician holds a distinguished place in the field of mathematics. Having spent his early years in extensive research work, he has various theories to his credit. Legendre’s contribution to the elliptical, physics and mathematical analysis had been a guiding light for various other researchers in the similar field. He served as a professor at the famous science institute in Paris, wherein he also did his research and brought out publications simultaneously. His major areas of work cover elliptic functions, number theory, gravitational attractions, geodesy, calculus and various other branches of mathematics. He has been honored by various titles, membership to commemorate his contributions in the field of mathematics and physics. He developed the least squares method, which has wide ranging application in linear regression, signal processing, statistics, and curve fitting. He gave the concept of Legendre transformation, which is used to go from the Lagrangian to the Hamiltonian formulation of classical mechanics. Legendre transformation is also used in thermodynamics to obtain the enthalpy and the Helmholtz and Gibbs (free) energies from the internal energy. Coming from a wealthy family, he could manage to study and research for a longer time (1770s till the French Revolution). He was enrolled in College Mazarin (Collège des Quatre-Nations), Paris, for studying physics and mathematics wherein he won accolades for challenging his own thesis on these subjects. 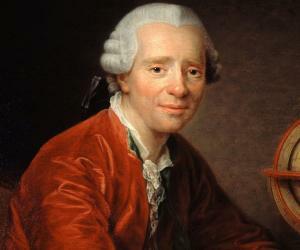 He studied mathematics under Abbé Joseph-Francois Marie, a mathematician of high repute. He was a faculty for mathematics along with Pierre-Simon Laplace at the École Militaire in Paris from 1775 to 1780. One of his most popular works entitled, “Treatise on Elliptic Functions” (1786) is based on elliptic integrals wherein he established tables showing the values of elliptic integrals and their utility in mechanics and dynamics. In 1786, Legendre spent time working mainly on calculus especially on the procedures of maxima and minima. 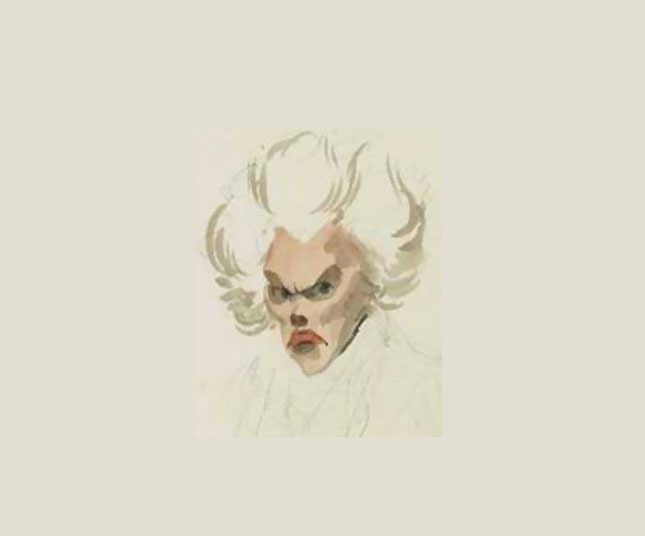 In 1783, Legendre was offered a membership of the French Academy of Sciences post his research work on gravitational attraction of elliptical bodies. 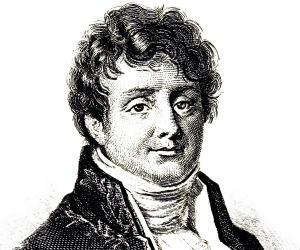 In 1784, he made an addition to the previous paper through ‘Recherches sur la figure des planets’, which marked the evolution of polynomials (most commonly known as Legendre Polynomial today), which along with transformational concepts are widely used in the field of physics and engineering. He worked in a Paris Observatory team along with Royal Greenwich Observatory for studying geodetic measurements in 1787 by using trigonometric methods. His contributions to the field of mathematics have been many such as developing the metric system (along with Cassini and Mechain), developing the standard metre, logarithmic and trigonometric tables. In 1794, the Elements of Geometry (Éléments de géométrie), a famous book on mathematics was published through which Legendre tried to simplify what Euclid proposed. His book was widely accepted in the United States wherein 1819 onwards it was translated in a number of languages. Legendre was the examiner for mathematics for artillery graduates from 1799 to 1815 at École Militaire. In 1806, his description of the orbits of comets was published in the form of a book in the name of 'Nouvelles Methodes pour la Determination des Orbites des Cometes'. After the French Revolution, Legendre was appointed in the mathematics section of the French Academy of Sciences which was reopened in 1795 (after the French revolution closure) as Institut Nationale des Sciences et des Arts and also continued in the geometry from 1803 after Napolean’s intervention. In 1824, he refused to vote for government candidate at the Institut National. As its consequence he was deprived of his pension for his service at Ecole Militaire by the Minister de L’interieur of the ultra royalist government. The situation changed with the arrival of new government in 1828. 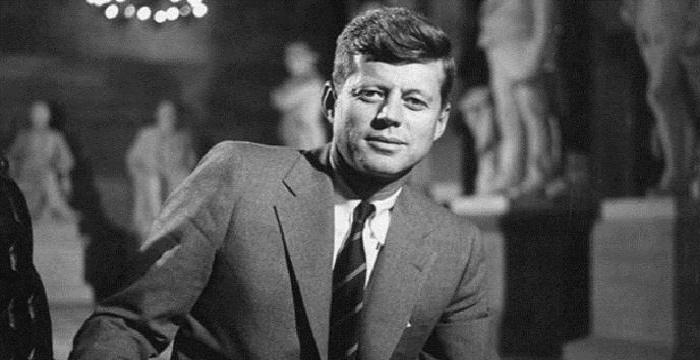 He was the first one to testify the irrationality of π and π2 and establishing the theory that π does not form the square root of any algebraic equation of finite nature and rational co-efficients. The very first study regarding the methodology of least squares is covered in Legendre’s work, ‘Nouvelles méthodes pour la détermination des orbites des comètes’ (New Methods for the Determination of Comet Orbits, 1806). His other research work entitled ‘Théorie des nombres’ (1830) compiled all the work pertaining to the number theory. It also covered the law of quadratic reciprocity. Legendre was a perpetual source of inspiration for others working in this field. The Galois Theory, the number theory, Abel’s elliptic work owe their inspiration majorly to Legendre’s work. His work pertaining to curves carved by bombs and cannonballs and range calculation using velocity and angles of projection was recognized and acclaimed by the Berlin Academy of Sciences in 1782. He also earned the membership of the British Royal Society in 1789. He was pension deprived on account of his not acknowledging a government candidate for the Institut National. However, post the change in government in 1828, Legendre became the Officer of the Legion d’ Honneur in 1831. He was made the Foreign Honorary Member of the American Academy of Arts and Sciences in 1832. Legendre married Marguerite-Claudine Couhin in 1793. During the French Revolution Legendre had to forgo his family fortune in the turmoil and the shutting down of the Academy of Sciences. He faced a difficult time due to health issues and poverty after being pension deprived. 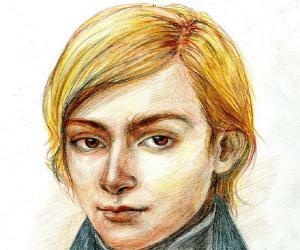 After a prolonged illness, he passed away on January 10, 1833 in Paris at an age of 81. Legendre was honored along with 72 prominent French scientists who were commemorated on plaques at the first stage on the Eiffel Tower, Paris. The Moon Crater, Legendre and the main belt asteroid, 26950 Legendre are named after him.